Our board is led by changemakers and advisors that are committed to addressing the systemic inequities that exist in the education system today. Managing Partner, Chief Operating Officer, New Profit, Inc.
Doug Borchard joined New Profit in 2005 and serves as Managing Partner and Chief Operating Officer. In addition to managing New Profit's finances and internal operations, Doug has worked closely with several of New Profit’s portfolio organizations, including Achievement First, iMentor, KIPP, Year Up, and currently serves on the boards of Leading Educators, New Classrooms, and UnboundEd. Doug brings to New Profit diverse experience as an accomplished entrepreneur and senior executive in both the nonprofit and for-profit sectors. Most recently, Doug was Vice President of Prospecting Solutions at Dun & Bradstreet, a leading global provider of business information. At D&B, Doug led a $140mm business unit, with broad P&L responsibility for product strategy, sales and marketing, and product development. Doug came to D&B through its acquisition of iMarket, Inc., a venture-funded provider of sales and marketing software and internet solutions that he co-founded. Doug also spent several years as a consultant at Bain & Company, a leading international management consulting firm, where he worked on assignments in the information services industry. Doug worked as a program and logistics officer with Save the Children, where he was part of a team that started up field operations in the Sudan, and created and managed a multi-million dollar relief and development operation. He has served on the boards of directors of a number of growing organizations, including Venturcom, iMarket, and Computers for Youth. Doug graduated from Princeton with a BS in Engineering, and received a Master of Business Administration from the Stanford Business School, where he was an Arjay Miller Scholar. 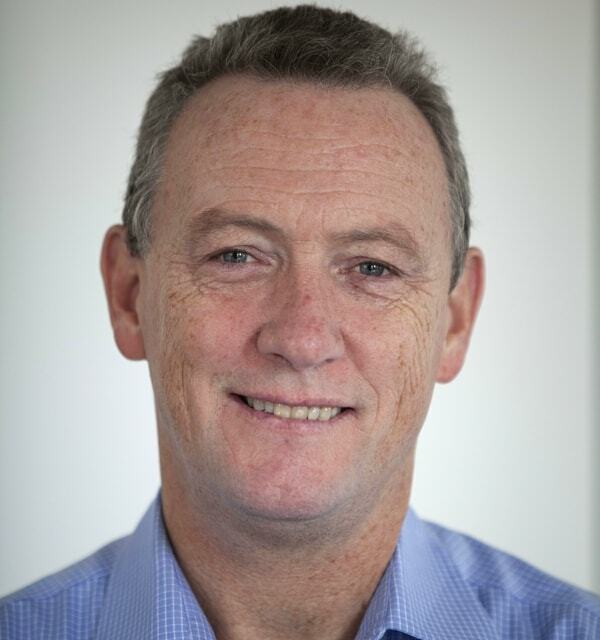 Peter Cunningham is the executive director of Education Post. He recently served as assistant secretary for communications and outreach in the U.S. Department of Education during the Obama Administration’s first term. Prior to that he worked with Arne Duncan when he was CEO of the Chicago Public Schools. Peter is affiliated with Whiteboard Advisors, a DC-based education policy, research and communications firm. He serves on several non-profit boards, including Oakland-based Great Schools, which provides school quality information to parents through a national on-line platform, The Montessori School of Englewood, a Chicago public charter school, Manufacturing Renaissance, a career education program that trains public high school students for jobs in manufacturing, UnboundEd, an organization supporting teachers in schools that are transitioning to higher standards, and Foolproofme.com, which is focused on financial literacy for students. Peter founded Cunningham Communications, serving public, private and non-profit clients, worked for political consultant David Axelrod, and was a senior advisor and speechwriter for Chicago Mayor Richard M. Daley. A native New Yorker, Peter began his career as a journalist with small weekly newspapers in New York. He earned an M.S. in Journalism from Columbia University and a B.A. in Philosophy from Duke University. He is married to artist, Jackie Kazarian, and they have two adult children who are proud graduates of the Chicago Public Schools. 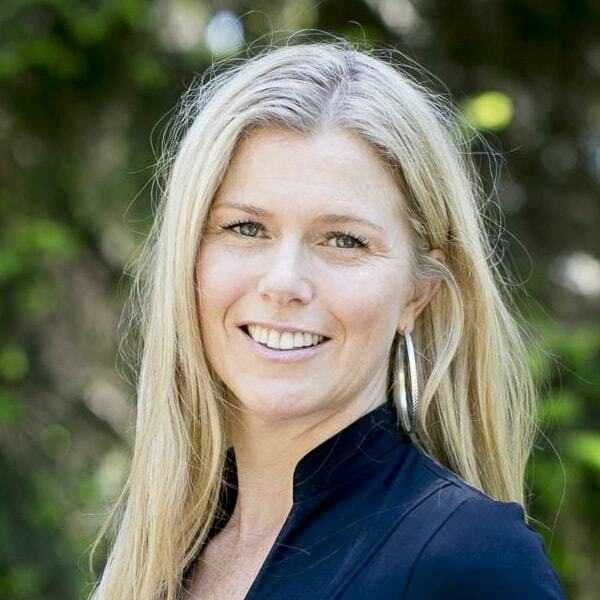 Kate Gerson has driven the design and development of curriculum implementation and professional learning, trained transformational school leaders, and served as both a high school teacher and principal. As chief executive officer, Kate sets the vision and oversees the design, delivery and quality of all programs. 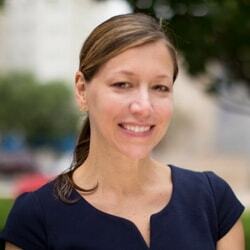 Kate was the senior fellow for educator engagement at the Regents Research Fund, where she oversaw the design and development of New York State’s curriculum, training and professional development resources related to higher educational standards on EngageNY.org. Previously, she was executive director with the national nonprofit New Leaders and trained aspiring school leaders. She also served as a principal at a turnaround high school for overaged, under-credited students in South Brooklyn, New York. 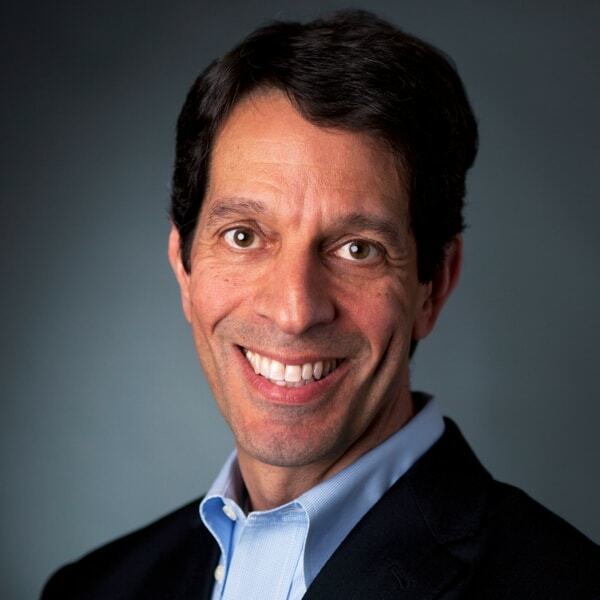 Chief Executive Officer, EdSolutions, Inc.
Jeff Livingston spent more than a decade as a senior executive at McGraw-Hill Education. 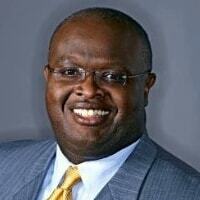 Most recently, he was Senior Vice President of Education Policy and Strategic Alliances. During Jeff’s time at McGraw-Hill, he held various general management responsibilities for Intervention, Career and Technical Education, Supplemental Publishing, Advanced Placement, Adult Basic Education, Workforce Training, Fine Arts and College Readiness. Before being promoted to lead businesses, Jeff served as Vice President of Marketing for the McGraw-Hill Learning Group. Jeff also previously served as the Vice President of Urban Markets, Database Marketing and Inside Sales. Before joining McGraw-Hill Education in 2004, Jeff was a successful entrepreneur with specialties in instructional technology and marketing to urban school systems. In July of 2015, Jeff left McGraw-Hill Education to begin a sabbatical focused on finding creative solutions to important educational problems. Emerging from his sabbatical, Jeff formed the EdSolutions, Inc. as a vehicle for focusing education innovation and philanthropy on underserved students, increasing the diversity of education leadership and scaling proven innovations to reach the students who will benefit most from them. Jeff holds a baccalaureate degree in Government from Harvard University. 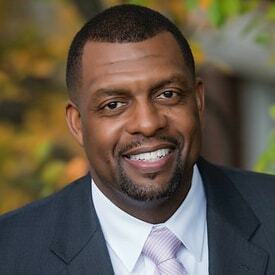 He has served as a director of the Association of Educational Publishers, the Association of American Publishers- Education Division, the Software and Information Industry Association and the Harlem Educational Activities Fund. Jeff currently lives in New York City with his wife, Sahily Artiles. Shaun Nelms is the current superintendent of East High School, a new position created by the partnership between the University of Rochester and East High. He oversees the hiring of all administrative and staff positions as well as the day-to-day operations of the East High Educational Partnership Organization (EPO). An experienced school leader, Nelms previously served as deputy superintendent for the Greece Central School District. Before his time in Greece, he was an administrator in the Rochester School District, serving as a chief of schools for the Northeast Zone from 2009-12, where he successfully supervised more than 20 schools and led implementation of the NYS Regents reform initiative. He also has been a middle school principal of Rush-Henrietta Central School District and an assistant principal of Greece Arcadia High School and Greece Odyssey Academy, where he began his career as a school administrator. He is also a former Greece and RCSD classroom teacher. Nelms, a graduate of the Warner School, has been a frequent speaker on topics related to cultural competence, differentiation, and administrative leadership. At Warner, he also teaches courses on teaching and leadership in urban school settings. Nelms is active in several community organizations and has been honored with numerous awards for his leadership and work in education. Most recently, he was a recipient of the Genesee Valley ASCD Leadership Award in 2013. Laura Smith has developed and implemented strategic initiatives for educational organizations for nearly 20 years. As chief operating officer, Laura leads day-to-day operations, finance and strategic planning and also oversees digital product development. Previously, she was vice president of professional services for Amplify, and was an Assistant Commissioner at the New York State Education Department. She also served as an Executive Director for the New York City Department of Education and as Deputy Director of High School Renewal for the San Diego Unified School District. Laura was in the inaugural cohort of the Broad Foundation’s Residency in Urban Education. She started her career teaching environmental education for nonprofit organizations in the Florida Keys and San Juan Islands. She has served as an adjunct faculty member at Columbia University's Graduate School of Business and is currently a member of the President’s Council of Cornell Women. 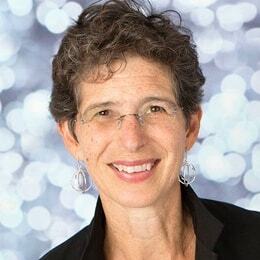 Judy Wurtzel supports the Charles and Lynn Schusterman Family Foundation’s efforts to improve K-12 education across the U.S., with a focus on instructional materials, professional learning and parent resources. Judy has experience in government, philanthropy, associations and non-profits. Prior to joining the Schusterman Foundation, Judy was a Senior Advisor to the Noyce Foundation supporting grant making in human capital in education and other areas. Previously, Judy served in the U.S. Department of Education under Secretary Duncan as a Deputy Assistant Secretary in the Office of Planning, Evaluation and Policy Development and as the founding Director for Technical Assistance and Policy in the Department’s new Implementation Support Unit. She also was a Senior Advisor to the Deputy Secretary of Education under Secretary Riley. Judy was Co-Director of the Aspen Institute Program on Education and Society, supporting urban school district leaders, Congressional staff and other decision-makers. Judy has also worked closely with national education associations, serving as Executive Director of the Learning First Alliance, a permanent partnership of over a dozen such groups. Judy has authored or co-authored numerous reports and studies on education improvement and co-edited Teaching Talent: A Visionary Framework for Human Capital in Education. She currently sits on the boards of ANet and Urban Teachers. Judy started her career in education teaching English as a foreign language in Morocco. She attended Yale College and earned a law degree from NYU Law School. Judy lives in Maryland with her daughter, who is a college student. 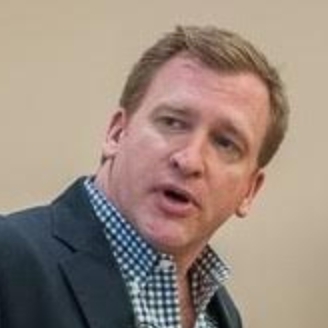 Jason Zimba is a Founding Partner of Student Achievement Partners and was a lead writer of the Common Core State Standards for Mathematics. He holds a B.A. from Williams College with a double major in mathematics and astrophysics; an M.Sc. by research in mathematics from the University of Oxford; and a Ph.D. in mathematical physics from the University of California at Berkeley. As a researcher, Dr. Zimba's work spanned a range of fields, including astronomy, astrophysics theoretical physics, philosophy of science, and pure mathematics. His academic awards include a Rhodes scholarship and a Majorana Prize for theoretical physics. Dr. Zimba has taught physics and mathematics to university students and high school students, as well as to adult prison inmates and members of other disadvantaged groups. He is the author of Force and Motion: An Illustrated Guide to Newton's Laws.